About Us — BSI Inc.
Bob Schuchardt has been in the insurance industry since graduating from Colorado State University with a B.S. in Business Management in 1992. He earned his CPCU(Chartered Property and Casualty Underwriter) and AIC (Associate in Claims) designations from the American Institute for Chartered Property and Casualty Underwriters in 1996. Bob's background as a claims adjuster helps him assist our customers to determine the best product to meet their needs. 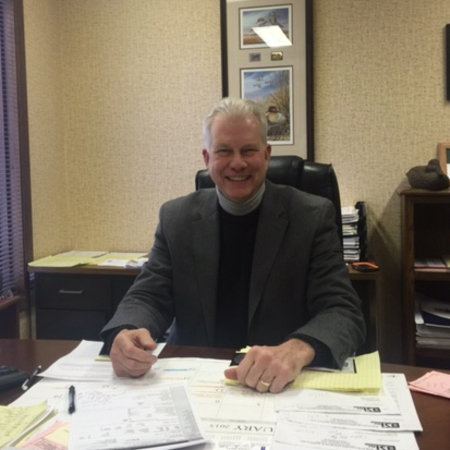 Mike has been in the insurance industry since 1983. 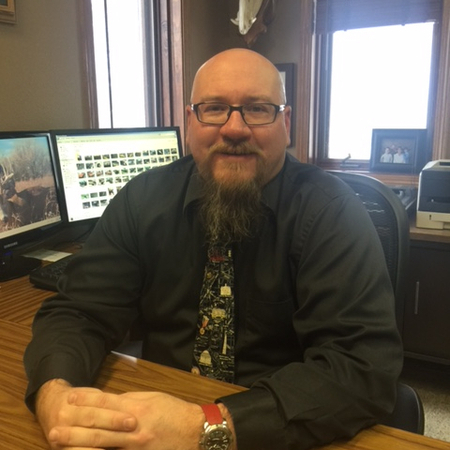 Mike's years of experience in the restaurant and industrial printing businesses allow him to bring a personal knowledge in assessing risk for our customers and tailoring an insurance plan to meet their needs. Mike earned his CIC designation in 2008. Sean has been in the insurance industry since 1996. He carries a bachelors degree in Risk Management from the University of Wisconsin - Madison. 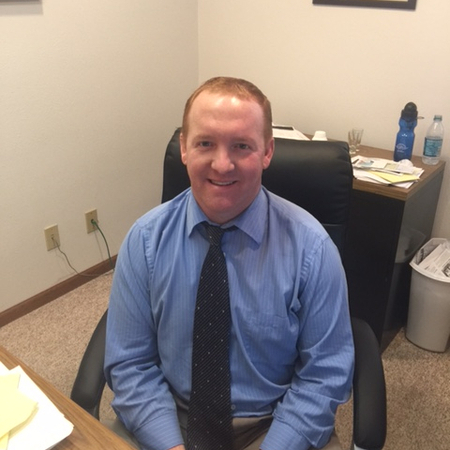 Sean has an underwriting and risk management background which helps him assist our customers in determining their needs and placing proper coverage for each individual account. 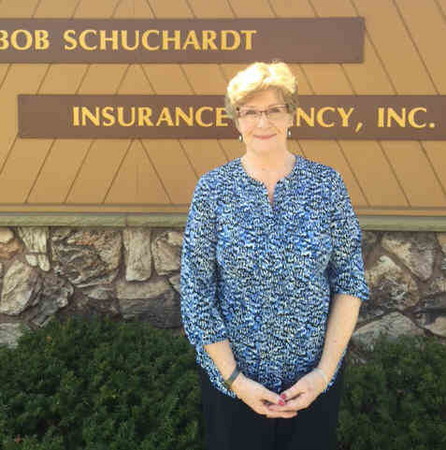 Susan has been in the insurance industry with Bob Schuchardt Insurance since 1992. She earned her CISR (Certified Insurance Service Representative) designation from The National Alliance in 1995. Susan is our office manager as well as a commercial lines customer service representative and claims handler. Her experience assisting our customers in expediting their claim at the time of loss helps make the process of having a claim as easy for our customers as possible. 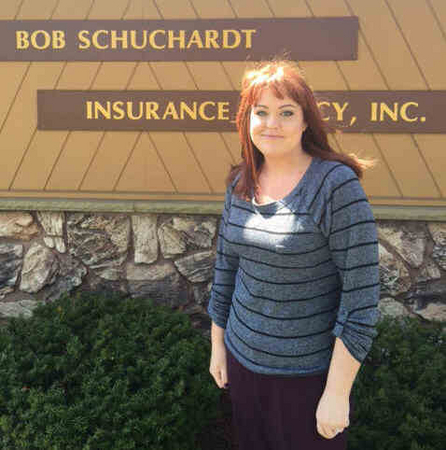 Dianne has been in the insurance industry with Bob Schuchardt Insurance since 1983. 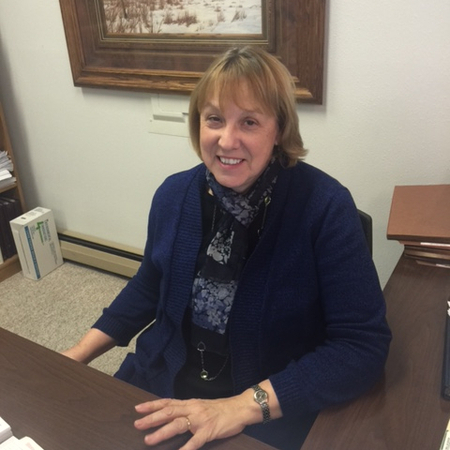 Dianne earned her CIC (Certified Insurance Counselor) from the National Alliance. Dianne's experience in the commercial insurance field allows her to negotiate and place coverage for almost any commercial insurance risk. 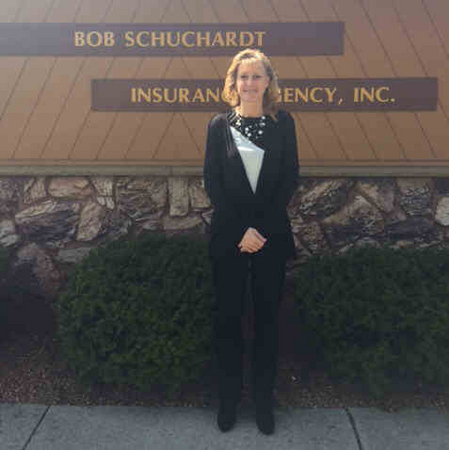 Brittni has been in the insurance industry with Bob Schuchardt Insurance since 2015. Brittni is our primary receptionist and the voice on the other end of the line when most of our customers call the office. She is a personal lines customer service representative and able to assist our customers in all aspects servicing their personal insurance policies. 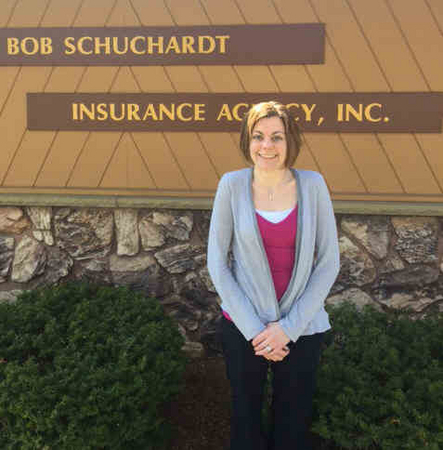 Kim has been in the insurance industry with Bob Schuchardt Insurance since the fall of 2014. She is a personal lines customer service representative and able to assist our customers in all aspects servicing their personal insurance policies. She has been licensed with the State of Wisconsin as an EMT Basic since 2006. She is currently working part time as an EMT and volunteers as a first responder. Penny has been in the insurance industry since 1998. She has earned her AIC (Associate in Claims) and AIS (Associate in Insurance Services) designations from the Insurance Institute of America. Penny is a personal lines customer service representative and able to assist our customers in servicing their personal insurance policies.